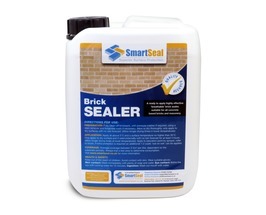 Energy Saving Wall Coating for Brickwork and Masonry. Stops walls getting wet and prevents heat loss. 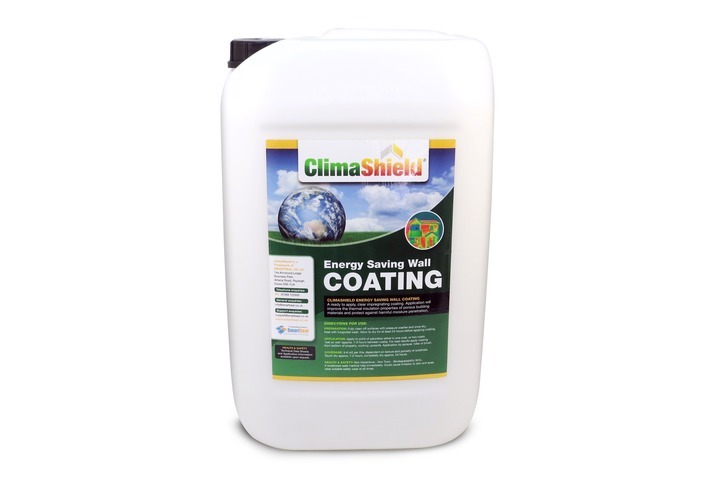 Climashield Energy Efficient Wall Coating products are a clear finish super hydrophobic (highly water resistant) coating for exterior and interior use. Our Energy Efficient Coatings are designed to prevent water ingress into walls and brickwork. By keeping walls dry heat transference through consistently damp or wet substrates will be minimised. Naturally by keeping walls dry, energy bill to domestic and commercial properties can be substantially reduced. 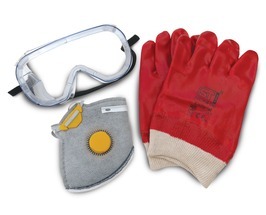 Application of the coatings is easy by sprayer or roller with only 1 coat required. The coating will not change the property appearance will protect the property from damp and structural damage caused by water ingress. 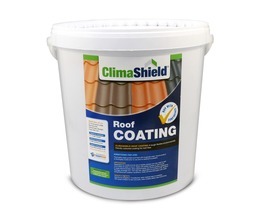 Climashield coatings are water vapour permeable allowing complete breathability of the property. A product performance lifespan of 15+ years can be expected, with coverage rates of approx 4-6 m2 per litre dependent on porosity of substrate. 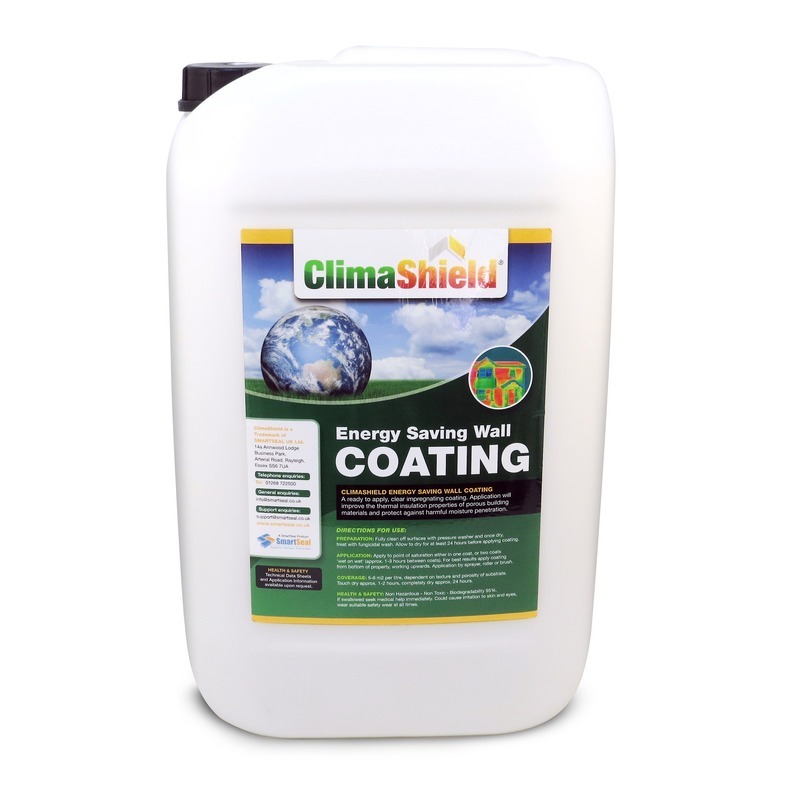 Why choose Climashield Wall Coatings?